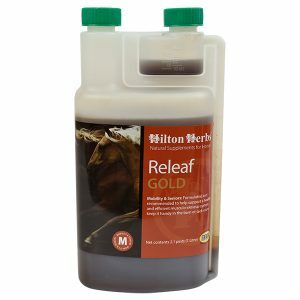 Hilton Herbs Muscle Magic –Originally produced for our endurance horses, this soothing easy to apply herbal lotion is just what you need for massaging your horse. 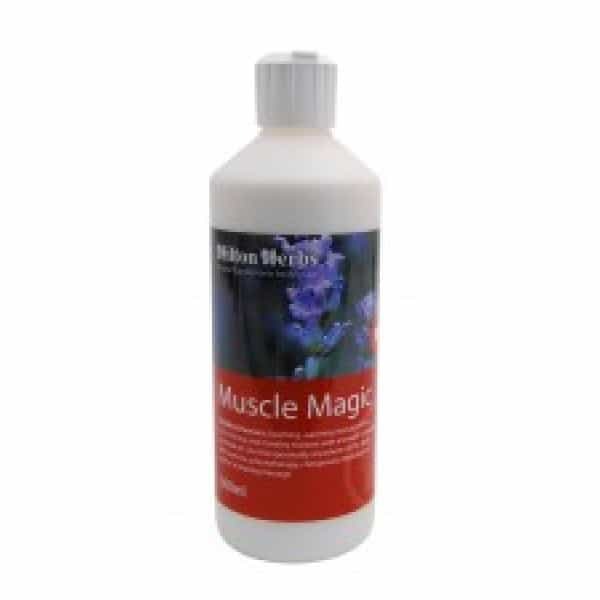 Easily absorbed Hilton Herbs Muscle Magic can be applied to any muscle and massaged in gently, your horse will love you for it. 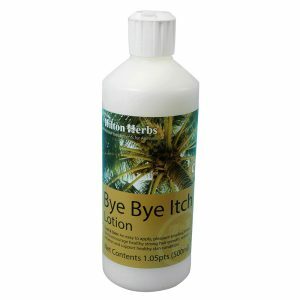 We recommend using Hilton Herbs Muscle Magic in conjunction with physiotherapy, massage, during and after any strenuous exercise. 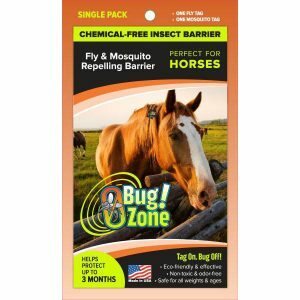 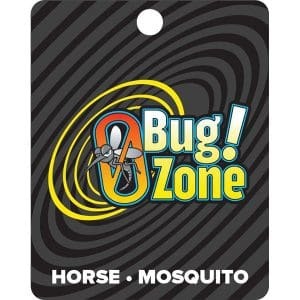 Originally formulated for our Endurance horses to help at Vet Gates, we now use this great lotion on all our horses, dogs and ourselves. 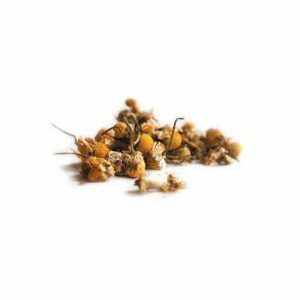 Hilton Herbs Muscle Magic Contains: Aqueous cream base blended with generous quantities of Arnica tincture, Comfrey tincture and Lavender essential oil.